Hello, Friends! This post is written in English & Hindi. हेल्लो दोस्तो यह पोस्ट हिंदी और अंग्रेजी दो भाषाओं में लिखी गई है. In this post, we'll learn how can we upload a video clip instead of our Facebook profile picture. Yes, Facebook recently uploaded this new feature. But many of us don't know how to use this feature and where the video upload option is given. 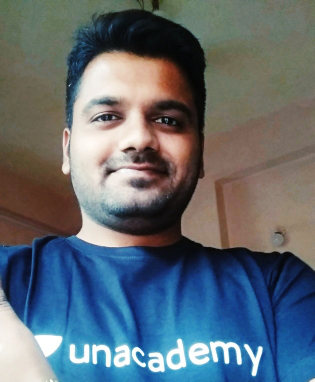 दोस्तों आज की पोस्ट में हम सीखेंगे कैसे हम अपने Facebook Profile Picture की जगह Video Upload करें. जी हाँ दोस्तों! 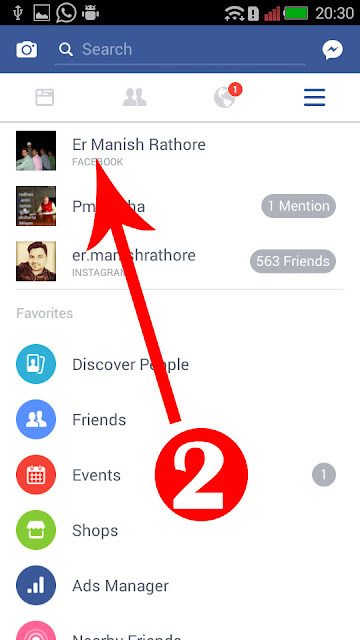 Facebook नें अभी-अभी अपना एक नया Feature Launch किया है जिसमे हम Facebook Profile Picture की जगह Facebook Profile Video लगा सकें. अपने Computer में रहता है एक Free Antivirus. So, Before proceeding, we clear one thing, this option to upload profile video has just come to the Facebook app only. We can not see this option anywhere else. 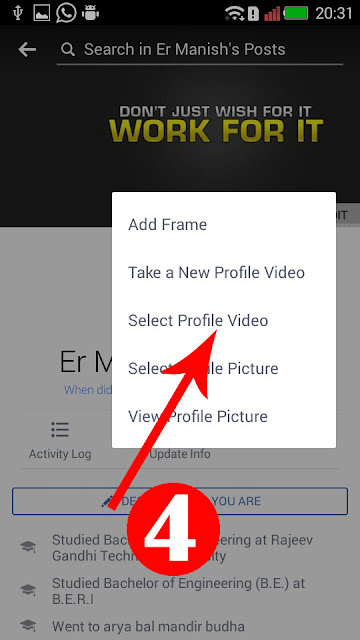 So If you have the Facebook application on your smartphone then you can upload a profile video. I'll show you step by step how can we use this option. So, First of all, Go to Google Play store in your mobile and download Facebook Application if you didn't. तो दोस्तों,आगे बढ़ने से पहले आपको एक बात मैं आपको यहाँ बता देता हूँ कि Profile video upload करने का यह Option अभी केवल Facebook की Mobile Application पर ही Available है, इसके अलावा आपको यह Option और कही भी उपलब्ध नही होगा.हो सकता है Desktop पर भी आगे चलकर यह Feature हम Use कर सकें. यहाँ पर Step by step में आपको बताऊंगा कि कैसे हम Profile Picture की जगह Profile Video अपलोड कर सकेंगे. तो सबसे पहले आप अपने मोबाइल के Google Play store में जाकर Facebook Mobile Application को Download कर लीजिये यदि अभी तक आपने नहीं किया है तो. भारत सरकार ने Launch किया यह Free Antivirus. If you have been downloaded Facebook application your mobile phone then Just Login to your Facebook account and In first step Just Click on the top-right side icon as shown in the Image. 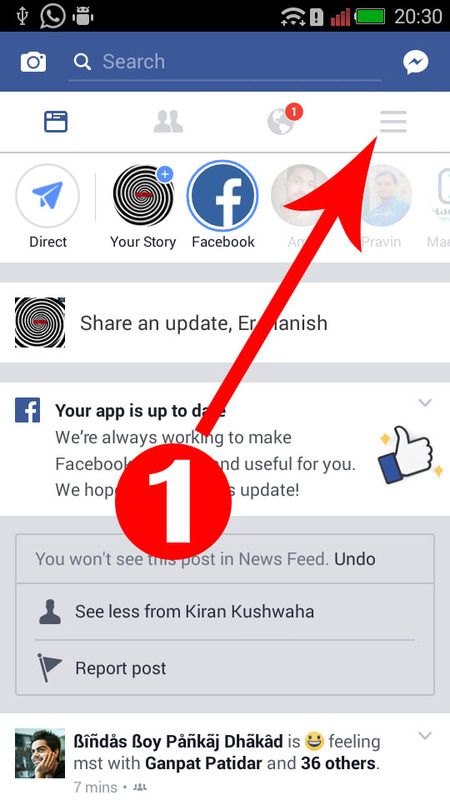 यदि आपने अपने Mobile Phone में Facebook App Download कर लिया है तो इसे Login करिए. अब Top-Right कॉर्नर पर जैसा की फोटो में दिखाया गया है, उस icon पर क्लिक करें. As you click on that icon, you'll get a new page where again you have to click on your name. As you click on your name as shown in Image you'll get navigate to your Facebook profile. जैसे ही आप उस Icon पर क्लिक करेंगे, वैसे ही आप नये Page पर आ जाएँगे. अब यहाँ पर आपको अपने नाम पर क्लिक करना है. 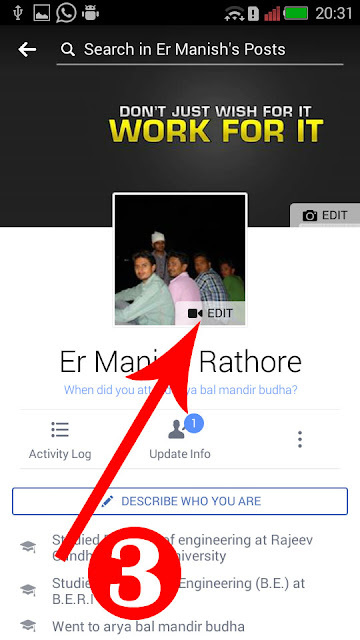 जैसे ही आप अपने नाम पर Click करेंगे, आपकी Facebook Profile Open हो जाएगी. As shown in Given Image in Right Side you can see your profile picture. And in bottom-right of your Profile picture Edit option, you'll see. Here you have to click on Edit option. जैसा कि आप दिए गये फोटो में देख सकते है आप अपनी Profile पर आ जाते है. यहाँ आपको अपना Profile Photo दिखाई देगा. Profile Photo पर Edit Option पर Click करिए. Start Up India क्या है ? भारत सरकार Startups के लिए क्या सुविधा दे रही है ? As you click on Edit option you'll get a small pop-up window, Here you'll see 5 option. Here You have to click on Select Profile Video option. If you Like this video please share this post and also comment and give your opinion for this post. We'll get back soon in our next blog post. Take Care of you. यहाँ पर आपको Select Profile Video Option पर क्लिक करना होगा. या फिर आप Take a new Profile Video option पर क्लिक करके नया Video भी Upload कर सकते है. 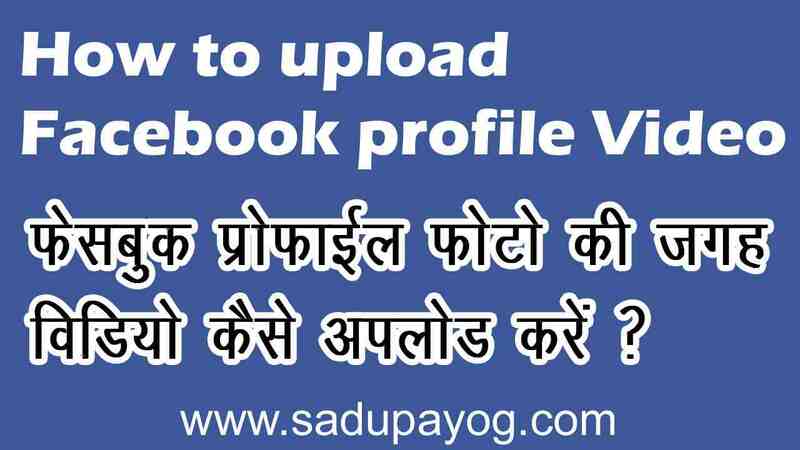 तो इस प्रकार आप अपनी Facebook Profile Picture की जगह Profile video upload कर सकते है. यदि आपको यह Post पसंद आई हो तो कृपया कमेंट जरुर करें. और Facebook Profile video uploading में कोई Problem आये तो अपना प्रश्न पूछ सकते है. तो दोस्तों मिलते है अपनी Next Post में. अपना ख़याल रखियेगा.